This is the most exciting time in your life. 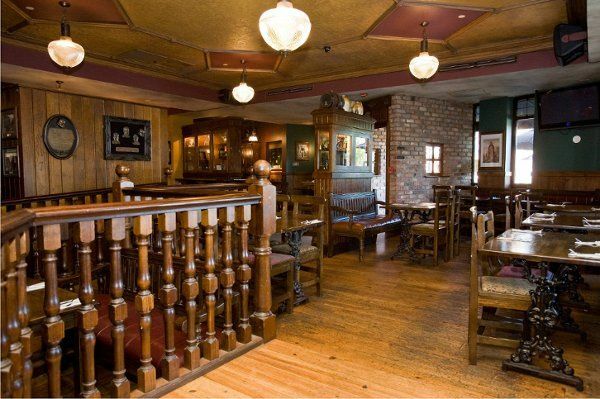 As you begin the journey of planning your special day, The James Joyce would like you to keep us in mind. 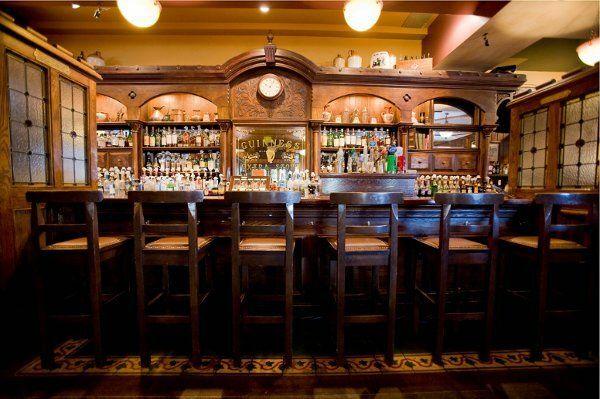 We are Baltimore's "Home of Irish Hospitality." 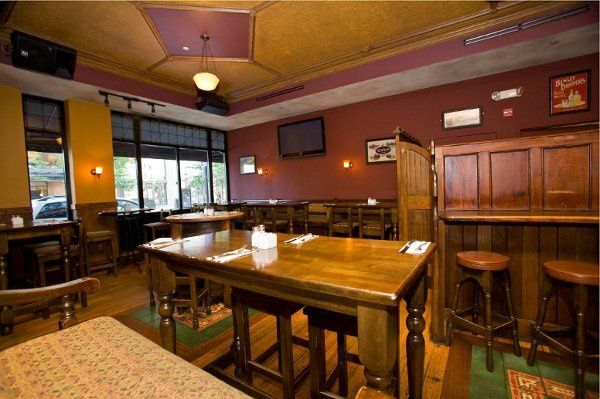 Our cozy and inviting atmosphere is the ideal place to sit back with friends and family and enjoy a Pint with an authentic hearty meal. 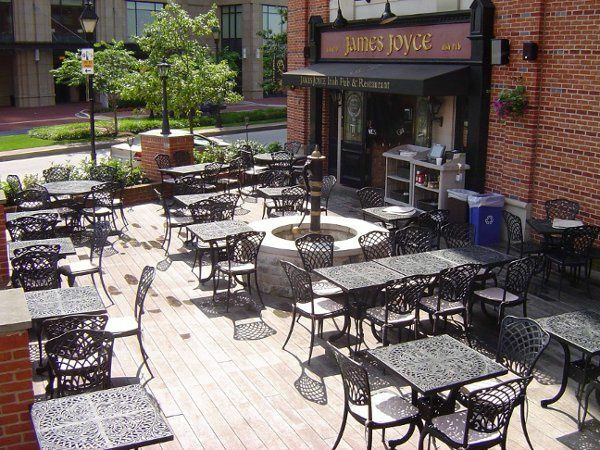 The James Joyce is a traditional Irish Pub & Restaurant, which was designed and built in Ireland and shipped here in the fall of 2002, where it was then fitted on-site. 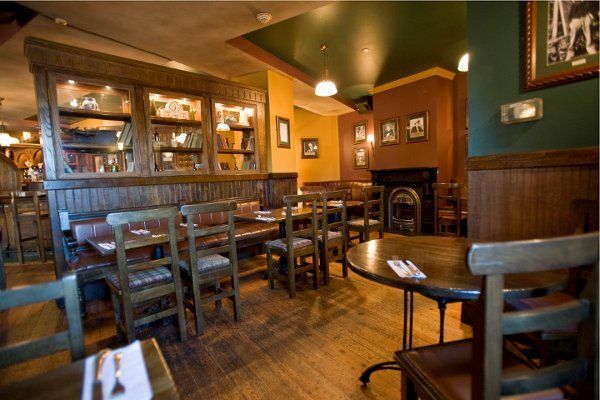 Named after the famous Irish author and poet, the pub offers fast and friendly service. Once inside the restaurant you will be transported across miles of ocean, to a charming and inviting family setting. 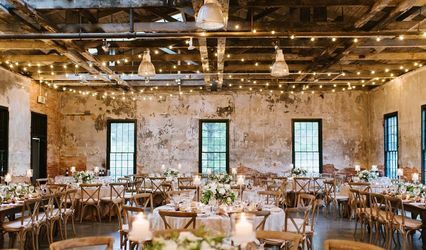 Whether you are looking for a location for your Bachelor/Bachelorette Party, Rehearsal Dinner, or Post Reception Drinks, we have whatever is needed to make your event a special one. In addition to our regular menu items our experienced chef has many other options for you to choose from. We can arrange music for you, as well as Traditional Irish Dancers. 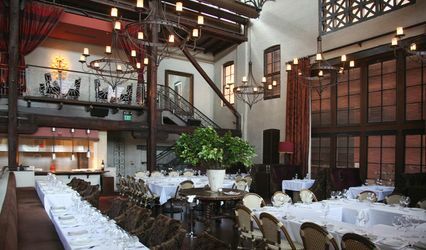 We used the James Joyce for our rehearsal dinner and they made it so much FUN! My husband and I had our rehearsal dinner there and the James Joyce was great to work with leading up to the dinner, quick to respond, accomodating to all of the dietary needs of our guests and they even made keepsake menus for us! We then opened up half of the bar and the outside patio for all of our out of town guests to enjoy a three hour open bar to celebrate the night before the wedding. The staff of the James Joyce was fabulous and our wedding guests who are STILL talking about how much fun they had thanks to the staff's amazing service! 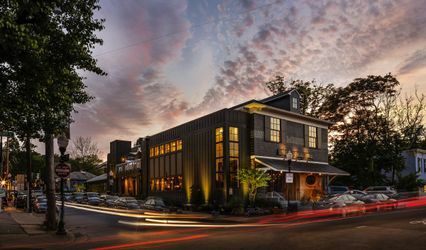 I highly reccomend the James Joyce for your rehearsal dinner - it was a blast and wonderful to start our wedding weekend with such a fabulous event!! Thank you so much for your kind words. We are glad that you and your guests enjoyed your evening at The Joyce. Look forward to working with you in the future. 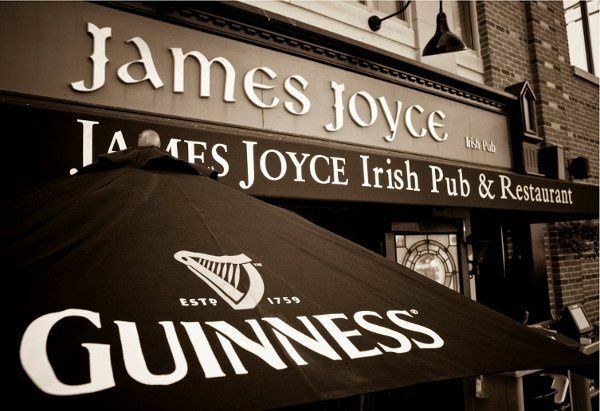 James Joyce...fondly known as JJ&apos;s within my circle...is a home away from home. 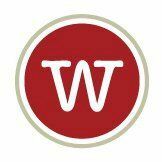 You feel instantly welcomed upon arrival and are provided with excellent service. You&apos;re remembered at this pub. Never rushed. 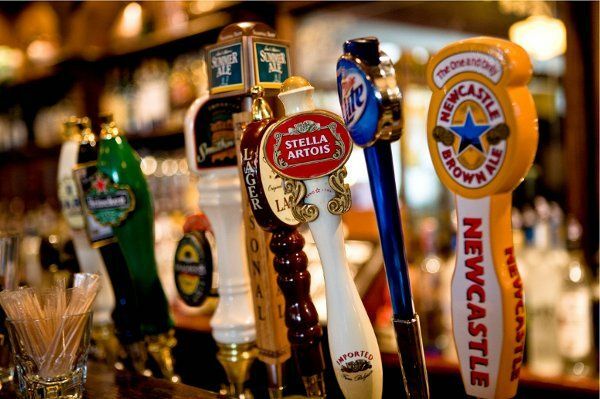 Great food and of course...the perfect pint!